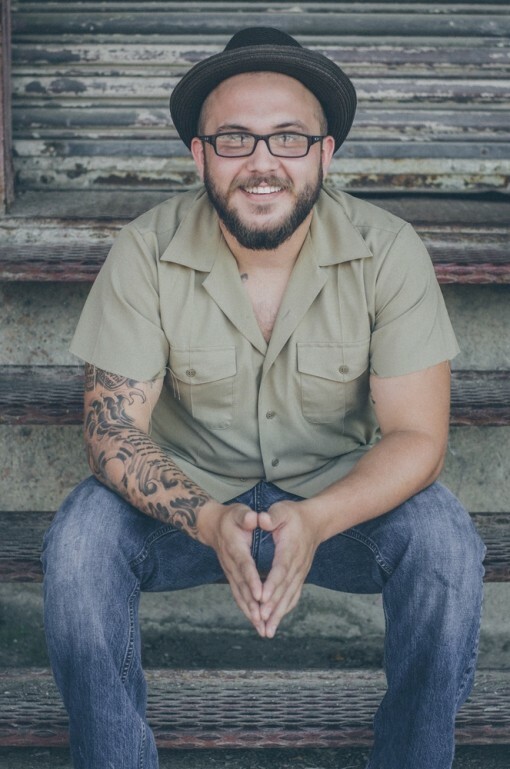 Erick Willis comes to us in the tradition of the soulful singer/songwriters that have resonated with fans across the state the past few years such as Sean McConnell and Josh Weathers. Erick’s sound is drawing rave reviews and well-deserved attention from a growing legion of supporters, and with good reason. His smooth style sets him apart from the crowded field of new artists trying to make their marks. Erick has made his mark by being true to himself, writing songs that capture a particular emotion and then delivering them with unrivaled passion. At GF16, you’ll see what the buzz is about. Performance date/time: Sun July 24 at Lone Star Floathouse. Approx 6PM. Fabulous artist! Love his music ancient catch him each time he is in the FW area playing. Excellent photo. Hi there it’s me, I am also visiting this site regularly, this website is truly fastidious and the users are in fact sharing fastidious thoughts. me. Regardless, I’m definitely delighted I discovered it and I’ll be book-marking it and checking back often!